Porus, is the most expensive tv show and it’s coming soon on sony entertainment television. This historical tv show telling the story of king porus and his battle against alexander. Porus is also known as Poros was a king of the Pauravas. 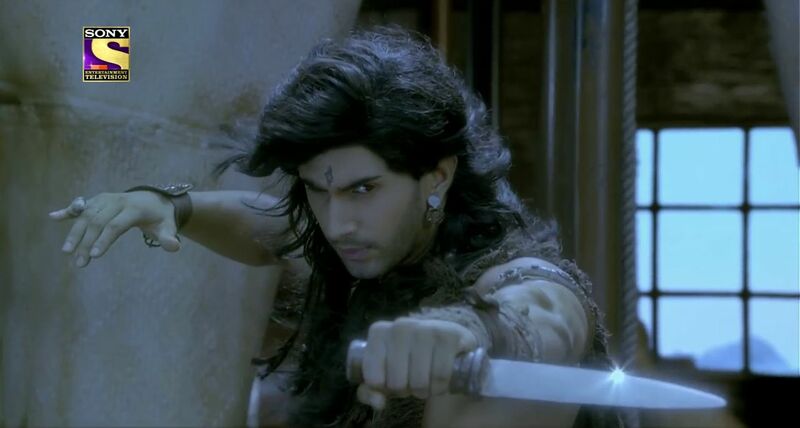 Lakshya Lalwani is playing the title role, Rohit Purohit playing the role of King Alexander. Popular artists are appearing in This historical tv series , will be a visual treat to the viewers. 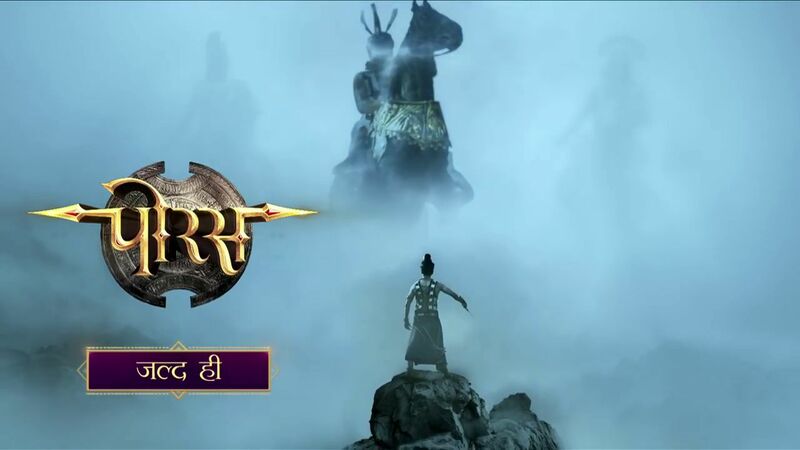 Launch date and telecast time not finalized yet, we can expect the dubbed version of porus tv serial in other indian languages. Siddhartha Kumar Tewary is behind this tv series, Swastik Productions bringing big budget tv serial. Mahabharat, Suryaputra Karn, Shani etc are some of the creations from this team. The first look of Porus uploaded by sony tv few months back. It’s Set around 350 BC, a time in history when India was the richest nation in the world, it was called the Golden sparrow. Enamoured by our riches, Alexander, the biggest conqueror in the world set his eyes on us and it was Porus who stopped Alexander from entering India. This is the story of India’s first defender king Porus. Reports say Porus serial total budget is 500 crore, there are total 260-episodes and show cost more than 1 crore for each episode. Sony liv app will stream all the latest episodes of sony tv serial porus. Stay tuned here for more updates about the show.